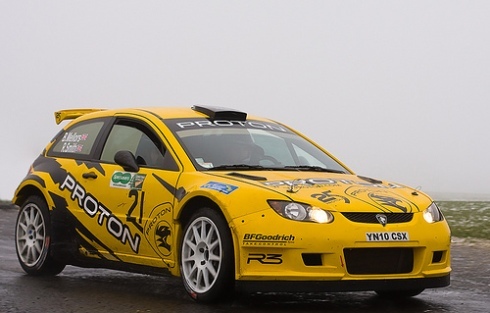 Ben Mellors, son of Proton boss Chris will make his rally debut on the Christmas stage at Croft on December 28th. Ben's 14 year old brother, Ollie has tested the cars but this will be his first outing in the machine. �It is Ben's 21st the week before the event so will be Ben's first outing in the machine� says Dad Chris.